(Issue 62) We don't send spam. We won't give out your email address. In a pre-emptive play designed to ensure that your Christmas Day remains grape-filled and Baileys-free, from start to finish, we caught up with Phil (and Paul - he’s the one who isn’t Phil) of Loki acclaim, to hear about the top tipples they stock, that are bang up to the occasion. 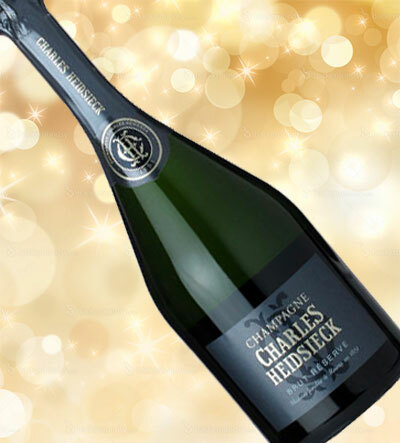 The undisputed pick for the first hour of your day is Charles Heidsieck’s non-vintage brut reserve champagne (£44.99). To say that “The Charles” (as people in the know dotingly refer to it) is award-winning is to drastically understate the matter. Victor of just about every bubbly-based accolade going and with enough richness to compliment even a cooked brekkie, this bottle is a real statement of intent and a worthy morning "pop!". Yes, G&T works for Chrimbo elevenses. Any other day of the year, less so. 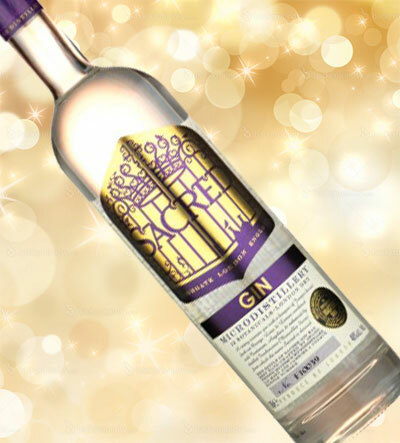 Keeping things festive, for your delectation: a cardamom, nutmeg and frankincense-infused, micro-distilled gin. 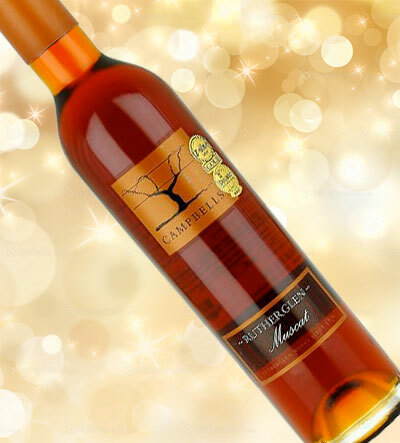 A powerful drop, Sacred (£37.99) is more of a sipper than a quaffer, which lends itself to being drunk long. And as you’ve been on Fever Tree mixers all year, why not try tonic made with quinine sourced from 1,724 metres above sea level on the Inca Trail? Sancerre. We are yet to meet a person with a pulse who dislikes a chilled glass of something special from one of France’s oldest and most respected appellations. 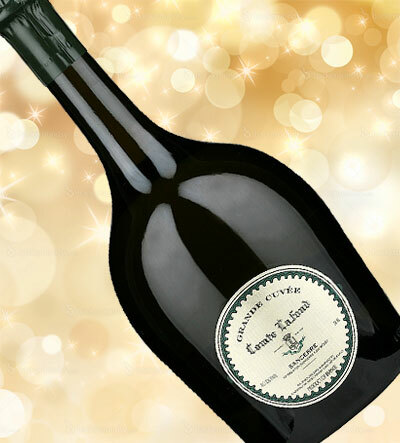 And unless you start talking silly money, they don’t get tastier than the Grand Cuvée Comte Lafond, 2012 (£32.99). Lively citrus notes compliment the traditional, minerally quality of what is the ideal accompaniment to an ever-popular seafood based start to proceedings. 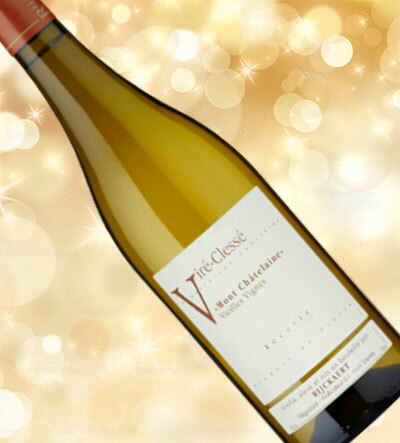 A proudly heavy chardonnay, the Viré-Clessé Le Mont Chatelaine, 2011 (£16.99) boasts a good acidity which will compliment creamy, buttery and nutty starters. For those sticking to white throughout, the Mont Chatelaine is a drop bold enough to hang around around for mains. 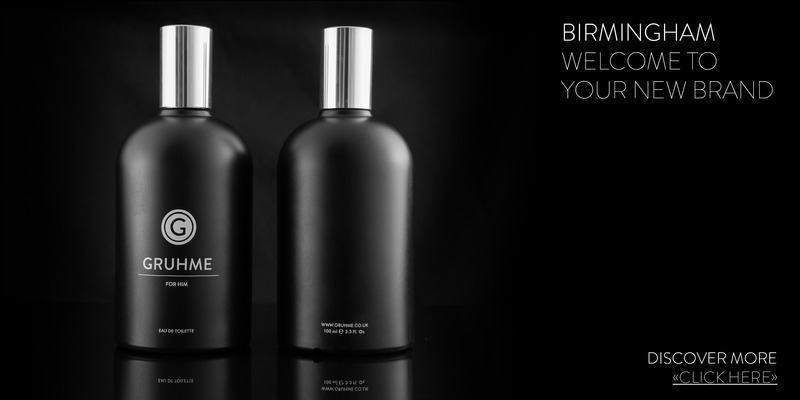 Bright fruity notes of peach and citrus zest cut through goose, turkey and game with ease. Not physically, of course. You will need a knife for that. 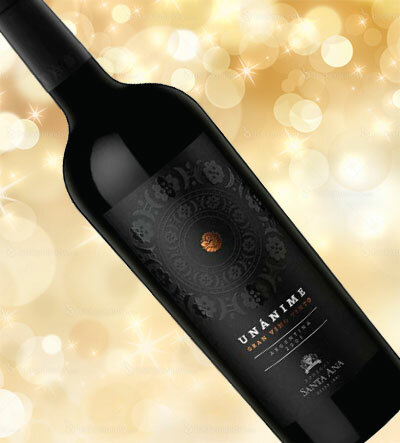 The Unánime, 2009 (£18.99) is a Malbec blend from Mascota which is known for being big, bold and boisterous, but with a rounded finish. Scooping best Argentinian wine and vineyard at all the award ceremonies that matter, this fruity yet complex bottle is extraordinary value when compared to a Bordeaux of equivalent complexity, and tastes triumphant with game, venison or a richly stuffed turkey. The deep, raisiny, richness which underlies Campbells Rutherglen Muscat (£13.99) makes it a happy bed-fellow for your obligatory, annual reunion with brandy butter. A slightly fortified hit from an Aussie maker of some 140 years’ experience (and they call it "New World" wine), here is a dessert drop complex enough to satisfy even the staunchest of sweet sceptics. And there's an awful lot of them in this world. Poor fools. 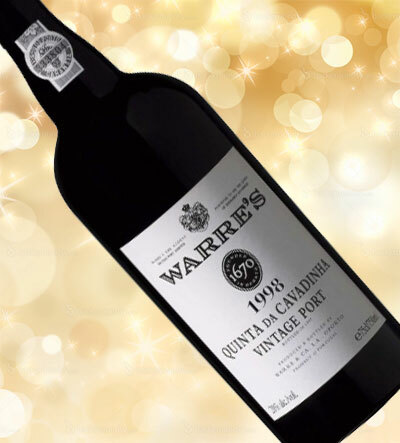 Warre’s 1998 Quinta Da Cavadinha, Vintage Port (£29.99) is a sweet, sultanary drop of seductive proportions. Coming from the oldest British Port company, there’s something bordering on patriotic about this single vineyard vintage which demands a cheese board befitting the feast already conquered. And, if you’re going to go vintage (and it’s Christmas, right? ), you won’t get better value than this. A good gift option, too. You’ve put the world to rights. Twice. There are no more clean glasses, in fact, there haven’t been for hours. 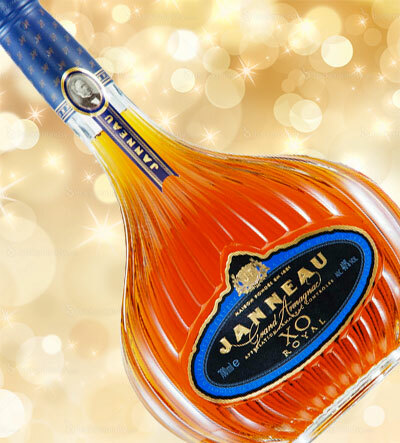 You reach for the Janneau XO Royal Grand Armagnac (£59.99), knowing you should be saving the highest priced bottle of the day for some future date. But you started with Charles and damn it, you’re going to round off proceedings with a sip of something that means something. Or maybe, just maybe, bed? Bed. 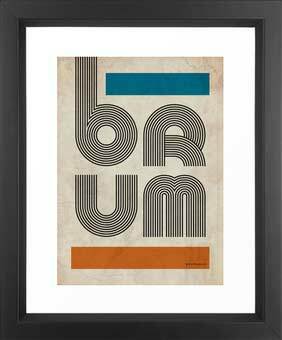 Artist, doodler and typography guru, Alex Roberts, has made a decisive move into the modernist world and the results are: BRUMHAUS. A tribute to Alex's hometown, Brum68 (pictured) carolled on to our Twitter feed last week and we've been going quietly barmy for the striking use of patterns, shapes and rediscovered architecture ever since. Check out this retro satellite study based on the top of the BT Tower. And while those goose pimples are assuage, follow, like or go absolutely crazy and buy BRUMHAUS' prints here. From $20 (£13) unframed and $38 (£25) framed. 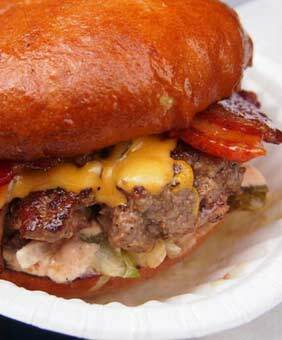 Probably sensible for you to sit down while we deliver the news that on 29th December, culinary giants Carters (winners of The Good Food Guide Readers' Restaurant of the Year) and The MeatShack (burgery street food doyens) are coming together to host a seasonal pop-up burger night. We're not totally sure how one goes about making a patty of beef festive but given the accomplished characters involved, we are confident that from 5 to 8pm on a dark Monday in Moseley, Carter's HQ will experience meaty miracles by the shovel-full. 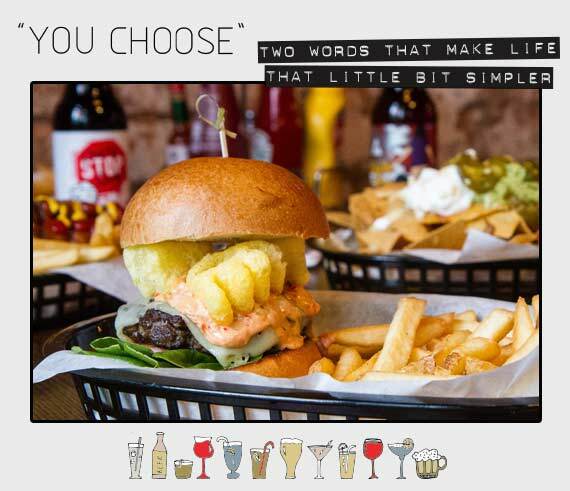 Call 0121 449 8885 for reservations. Considering it’s only a decade since the first trilogy’s Oscar sweep, it’s odd how irrelevant Peter Jackson’s franchise now feels. 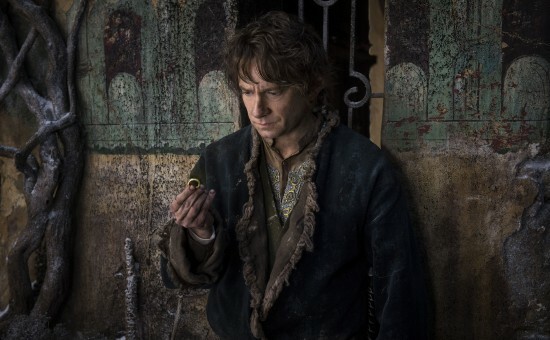 A lot of the blame lies with the ropey opening and only-intermittently gripping second instalments of his follow-up Hobbit trilogy, which squandered a ton of goodwill with ludicrous running times, dwarves singing and a computer-heavy look that ditched the muddy, you-are-there feel of the originals. It’s a relief to report, then, that the capper to the whole enterprise is comfortably the best of the new films – tellingly, it’s also the shortest. Dispatching with the still at-large dragon from the previous film oddly fast, it’s essentially an excuse for Jackson to stage his signature set-piece – a massive 45-minute battle. In the age of fast-cutting nonsense, it’s refreshing to see a director who can actually handle this stuff at work, and a best-money-can-buy cast make sure you care. Sadly, it’s hard not to think all these tools, time and talent might have been better spent on something else – but you won’t get a better bang for your buck this week.